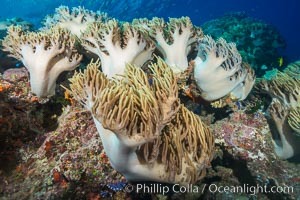 Sinularia flexibilis finger leather soft coral, Fiji Sinularis flexibilis, Sinularis flexibilis Photo. 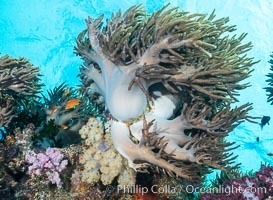 Sinularia flexibilis finger leather soft coral, Fiji Sinularis flexibilis, Sinularis flexibilis Picture. 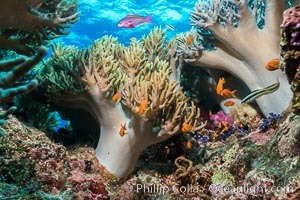 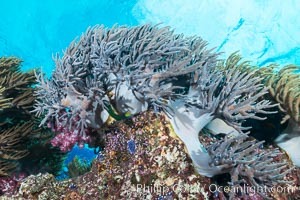 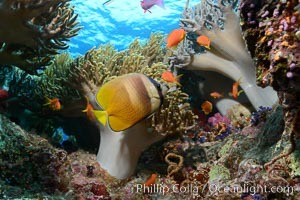 Sinularia flexibilis finger leather soft coral, Fiji Stock Photography of Sinularis flexibilis, Sinularis flexibilis. 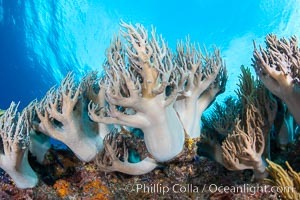 Sinularia flexibilis finger leather soft coral, Fiji Photograph of Sinularis flexibilis, Sinularis flexibilis. 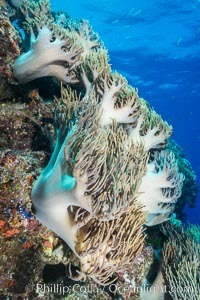 Sinularia flexibilis finger leather soft coral, Fiji Sinularis flexibilis, Sinularis flexibilis Photos. 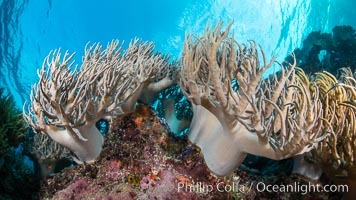 Sinularia flexibilis finger leather soft coral, Fiji Sinularis flexibilis, Sinularis flexibilis Image. 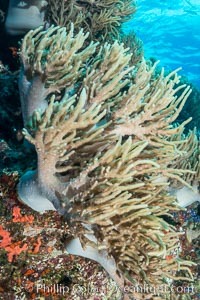 Sinularia flexibilis finger leather soft coral, Fiji Professional stock photos of Sinularis flexibilis, Sinularis flexibilis. 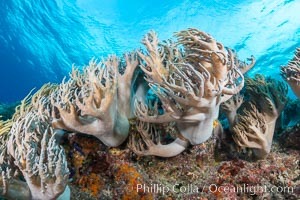 Sinularia flexibilis finger leather soft coral, Fiji Pictures of Sinularis flexibilis, Sinularis flexibilis.